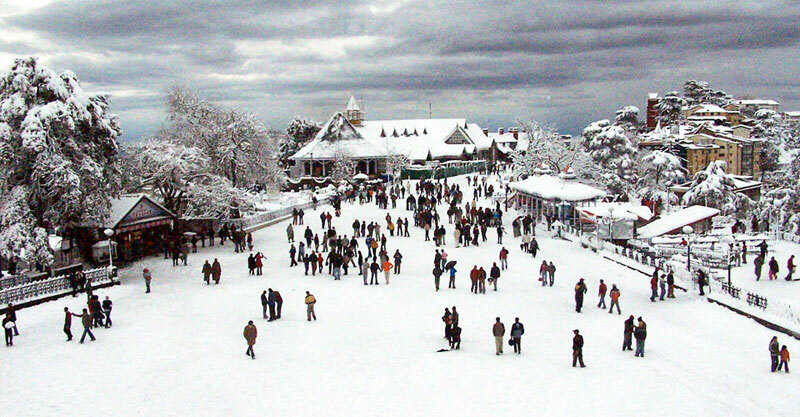 Pick-up from Hotel/ Airport/ Railway station.Picturesque drive to Shimla(330 kms/ approx 7 hours drive). The rest of the evening is at leisure for independent activities. 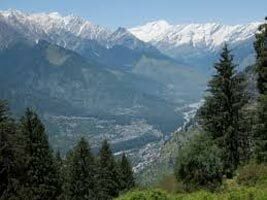 In Shimla- Excursion to Kufri/ Naldera (23 kms), famous for its trekking and hiking trails. Later in the evening visit the Mall Road, Scandal Point, Christ Church and Lakkad Bazaar. In the morning drive to Manali, (270 kms/ approx 8 hour drive). The rest of the evening is at leisure for independent activities. 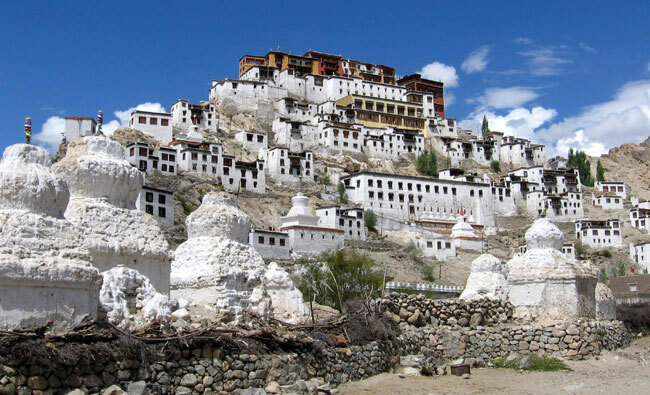 City tour ,takes you to the four and a half century old Hidimba Devi Temple and the Tibetan Monastery which houses several images of Lord Buddha and Tankha paintings. 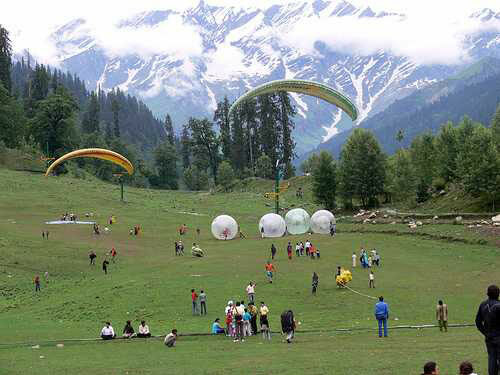 Later visit the Solang Valley, a splendid valley between Solang village and Beas Kund. 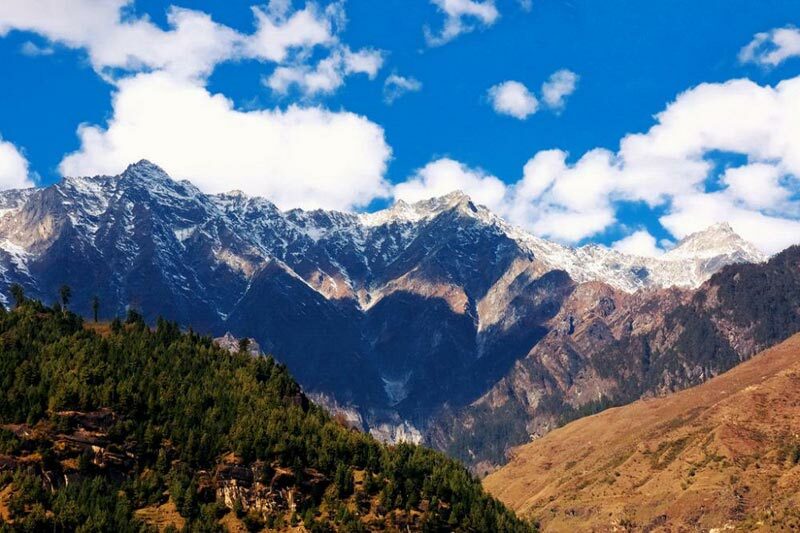 The Solang valley offers breathtaking views of glaciers and snow capped mountains and peaks and famous for skiing. 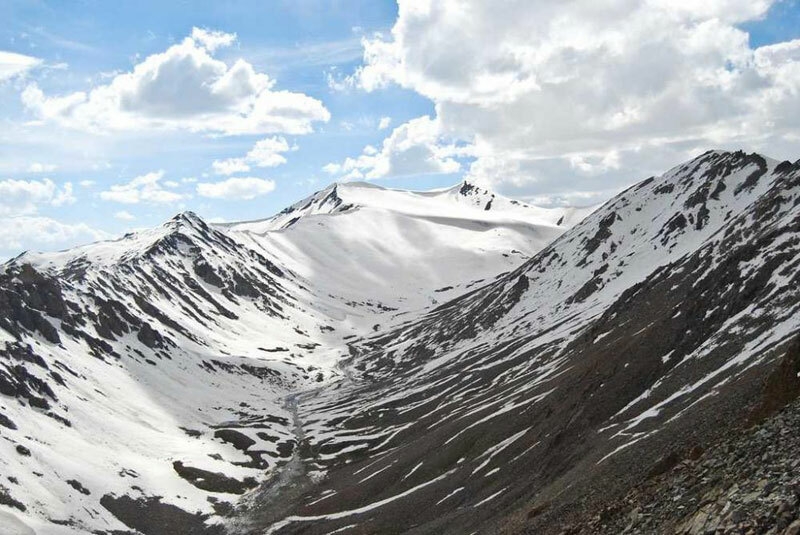 In Manali- Excursion to Rohtang Pass. Drive to Dharamshala (235 kms/ approx 6 hour drive). Visit to Naam Art Gallery, Tibet Museum, Tibetan Library, Bhagsunag fall etc. Drive to Dalhousie (145 kms/ approx 4 hour drive). Visit to Kalatop Khajjiar Sanctuary, Khajjiar Lake, Chamunda Devi Temple, Bhuri Singh Museum, Satdhara Falls. 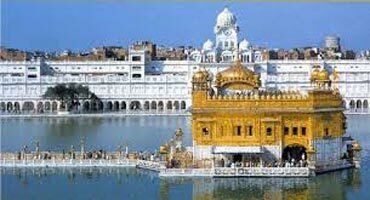 Drive to Amritsar (200 kms/ approx 5 hour drive). 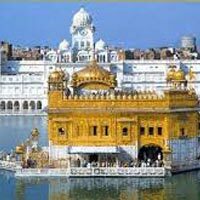 Visit to Golden temple in the evening. Visit to Jallianwala Bagh, Amritsar Market. Visit to Wagah Border in the evening. Drive to Delhi. Drop at Hotel/ Airport/ Railway station.